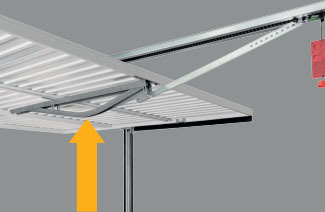 Already have your installed, manually operated Hörmann Canopy door? Then automation has never been so simple. The assembly and drive system is easy and quick to fit. 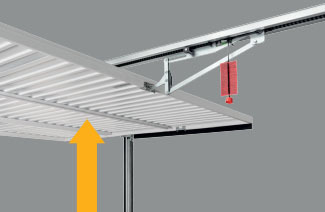 The automatic Canopy door kit uses the tried and tested Hörmann ProMatic Canopy operator. This unit also opens your garage door quickly, conveniently and securely with the hand transmitter from the safety of your car. 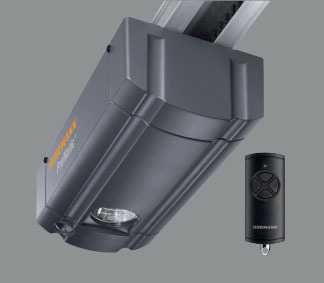 Standard on all Hörmann garage door operators is our BiSecur hand transmitters. The innovative radio system with status query function providing unique comfort and safety features. 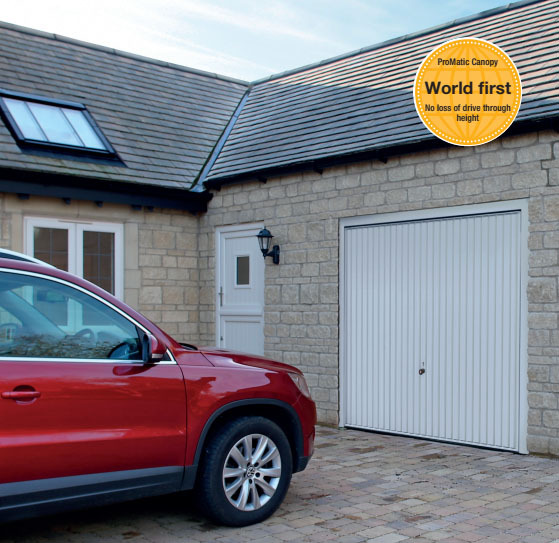 Hörmann is the only manufacturer worldwide that offers you a complete range of all major building products from one source. We manufacture in highly-specialised factories using the latest production technologies. The close-meshed network of sales and service companies throughout Europe, and activities in the USA and Asia, make Hörmann your strong partner for first-class building products, offering “Quality without Compromise”.